New Zealand is considered to be a place of luxury travel. There are some best places to visit in New Zealand which is splendid & spectacular ones. In this article, we would look upon on the category of 'luxury travel' in New Zealand. This consists of all the luxury aspects that you can look for while you're in New Zealand. For those travellers who want flexibility, comfort and relaxation in a very healthy way, luxury travel is the one that can give you everything in the new zealand trip. Words fall short when you try to describe the beauty of New Zealand. Although it's a splendid & a spectacular country, New Zealand is also considered to be a place of luxury travel. Travellers spend like thousands of dollars to travel around the North & South Islands, visiting different destinations, staying at cottages or villas, having world-class chef's food and so on. There are so many opportunities for tourists where they can think of spending money while they're travelling in New Zealand. It's vibrant culture, landscapes & nightscapes offers you everything for luxury stay.ypu can explore all these in the new zealand trip. If you're a foodie & a wine lover, New Zealand is a perfect place for you. The wineries and local gardens & farms is completely a place of paradise. Fresh fruits & vegetables are daily harvested from the farms to provide the authentic flavour of New Zealand's culture. World-class vineyards are spread across the North & South Islands of New Zealand. Northland is one such destination that gives you a tour of food pilgrimage. This destination provides you with local food produce and best wine experiences. It's dense forests, native bush, stunning beaches is a food lover's paradise. 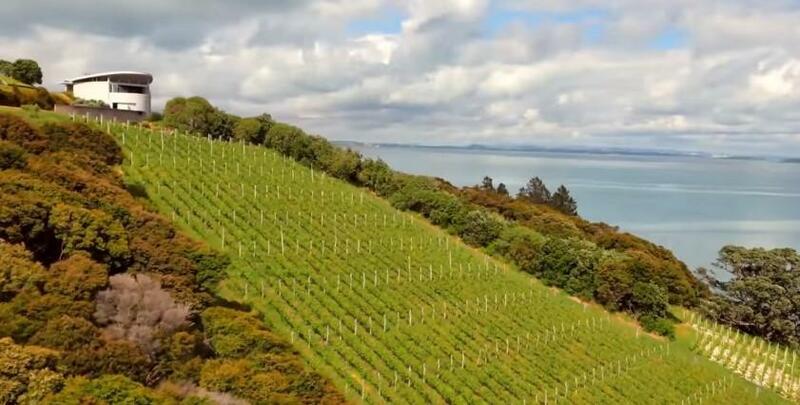 The climate in this region is subtropical which makes Northland to produce the best taste in food, wines & olives.This is one of the best places to visit in new zealand during your new zealand trip. 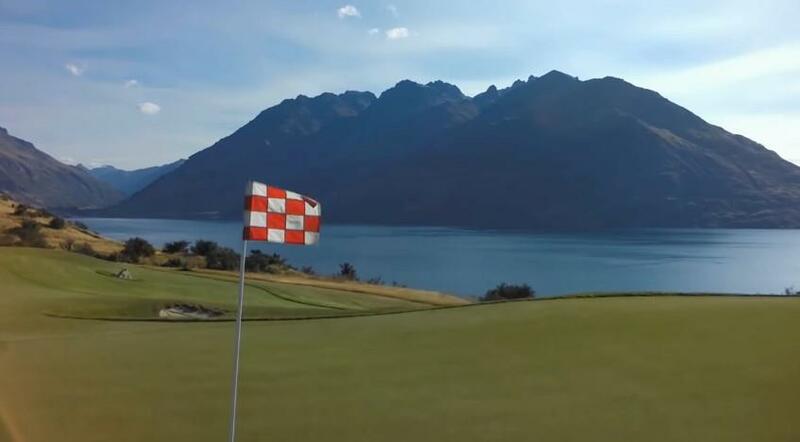 Golf courses in New Zealand are self-designed and created by nature. It is home to the best & stunning golf courses and also best places to visit in new zealand. Travellers specially travel down to New Zealand to experience the magnificent sport of golf during their new zealand trip. Each and every golf course is set against beautiful natural scenery. Discover some of the world's best golf courses at Bay of Islands & Hawke's Bay. Jack's Point Golf is one of world's best golf courses that ranks no.1 in the South Island and no.5 in New Zealand. There are 18 holes & 72 par at this course. Travellers can come anytime between the months of October to May. Do visit this place if golf course activity is on your list. New Zealand is known for its outdoor beauty & stunning landscapes and to experience such landscapes you need to walk out & explore some of the amazing hike trails. New Zealand's walking & hiking trails is the only best way that you can get to see the whole landscape beauty in the new zealand trip. You can hire a tour guide who can make you explore some of the fantastic regions, cafes & restaurants. An authentic outdoor experience is must needed if you want to see entire New Zealand. 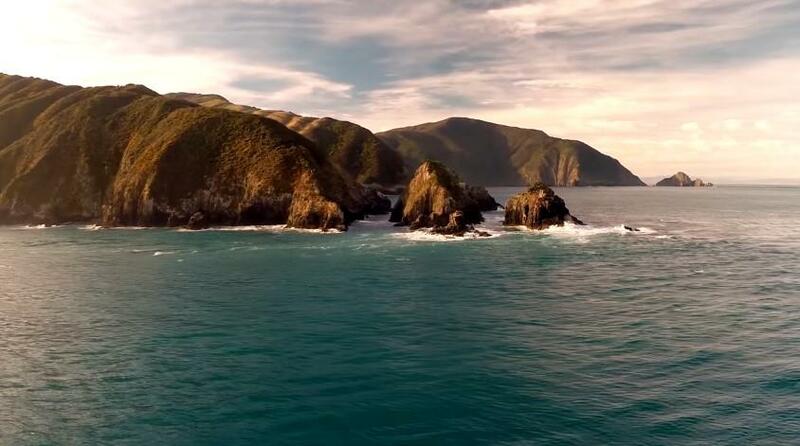 Abel Tasman Park can be an ideal destination for you. You can explore the whole of this coastal region by foot or kayak or by boat. For a luxury flavour, get the helicopter services that will ride you on to some idyllic beaches & isolated regions. Coming to luxury accommodations in New Zealand, it is a home to award-winning lodges & villas, retreats & hotels. Not only in urban areas but also the lodges are spread across in remote areas. Here is the list for all luxury accommodations in New Zealand. Luxury lodges have their own class. It can accommodate you in a very healthy way. Lodges take care of you in each and every possible means. From spa to gourmet food, high-ranging facilities & amenities and so on.this is a best places to visit in new zealand as these properties provide you with spa treatment, private golf courses, gardens and pools - whatever you wish for. Experiencing the luxury lodge of New Zealand gives you unforgettable memories & utterly luxurious holiday experience in your new zealand trip. Kauri Cliff Lodge, Helena Bay, Treetop Lodge & Estate and Huka Lodge are some of the best lodges in the country. Luxury B&B's offers a unique and a distinctive accommodation experience in New Zealand. These properties have a fine touch of kiwi's authentic & local culture. The Kiwi's hospitality is something to look out for. If you want to experience the beauty of landscapes, you can perhaps stay in cottage at some farm or vineyard or near a lake. Travellers don't need to worry about the facilities & amenities that it provides. With some great food & wine, your experience would just be unforgettable. The Boatshed Hotel, Breckenridge Lodge, Greenhill Lodge and Edenhouse are some of the best in the country that you can visit during your newzealand trip. If you want to stay away from urban-city life and some sort of distraction, then don't worry. New Zealand has a number of properties that are suitable for youth, adults and couples which allow them to escape from city-life and stay in a private villa or hotel. New Zealand has finest properties on the list that has splendid architecture and impeccable décor. This ranges from private cottages to country estates and private retreats. This will give you access to some idyllic beaches and gardens & pools. With additional benefits/services, you can hire personal chef or local guide to give you information about a certain destination.